A huge THANK YOU to all helpers, providers of food and raffle prizes and most importantly to everyone who supported our annual soup and pudding lunch last Sunday. A fantastic sum of just over £390 was raised on the day. 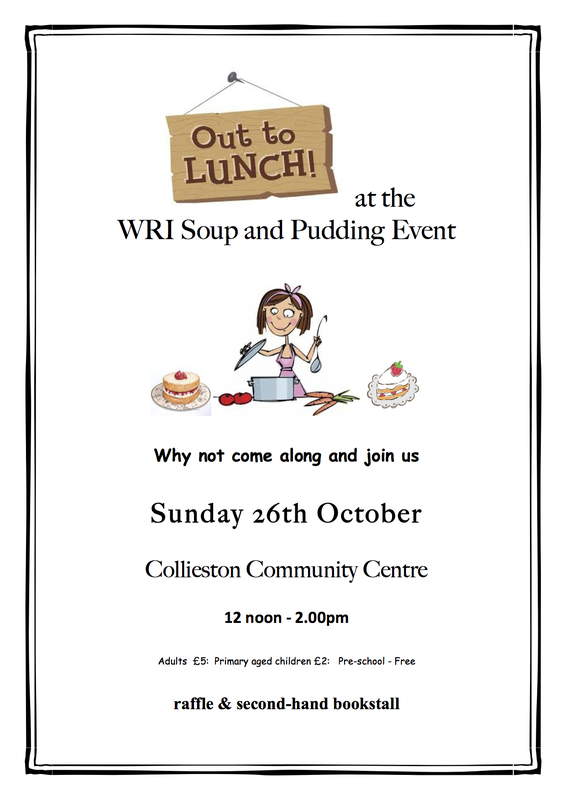 With grateful thanks from the ladies of Colliston and Slains SWRI. The next meeting of Collieston and Slains WRI will be held on Monday 10th November 2014 at 7.30pm in Collieston Community Centre. Prospective new members are most welcome to attend. Our guest speaker this month will be Paula Hawthorne and she wil be sharing with us details of her ‘Beads for Africa’ project. 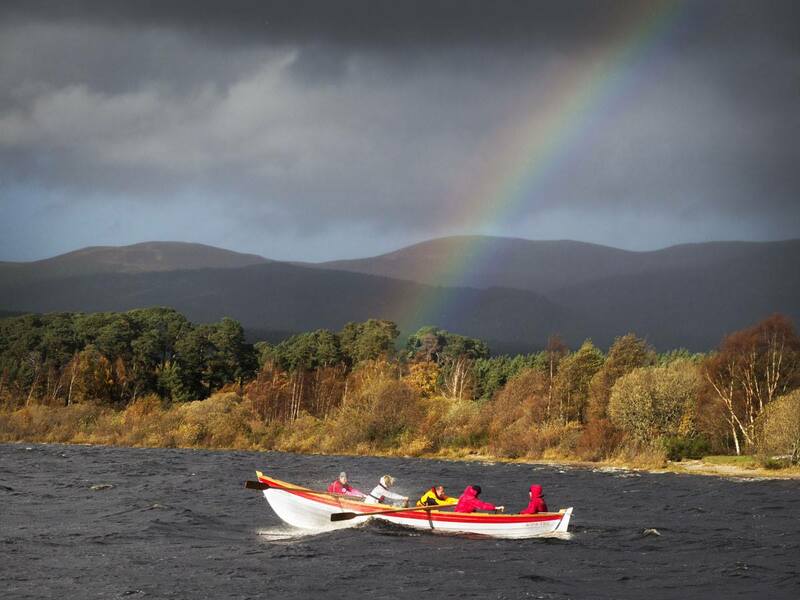 Collieston Offshore Rowing Club AGM is on November 7th, in the hall at 8.00pm!! All welcome!